The Latest PC Game Cheats and Codes! CheatBook(04/2019) - Issue April 2019 - A Cheat-Code Tracker with cheats and Hints for several popular PC Action and adventure Games. 424 PC Games, 7 Walkthroughs for PC and 41 Console Cheats are represented in this new version from Strategy Games, Adventure Games to Action Games. Like with all the issues, this one also has its main window neatly organized so that finding the cheat you need won't be a problem. You can ..
Doom (stylized as DOOM and originally known as Doom 4) is a first-person shooter video game developed by id Software and published by Bethesda Softworks. 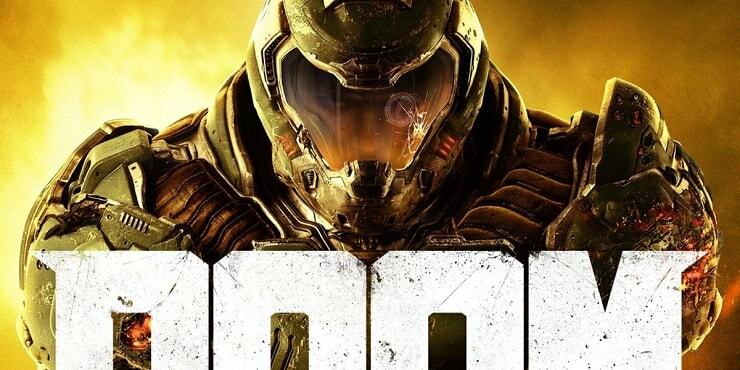 The game is a reboot of the Doom series and is the first major installment in the series since the release of Doom 3 in 2004. Doom was released on Microsoft Windows, PlayStation 4, and Xbox One on May 13, 2016. Doom’s single-player mode was.. 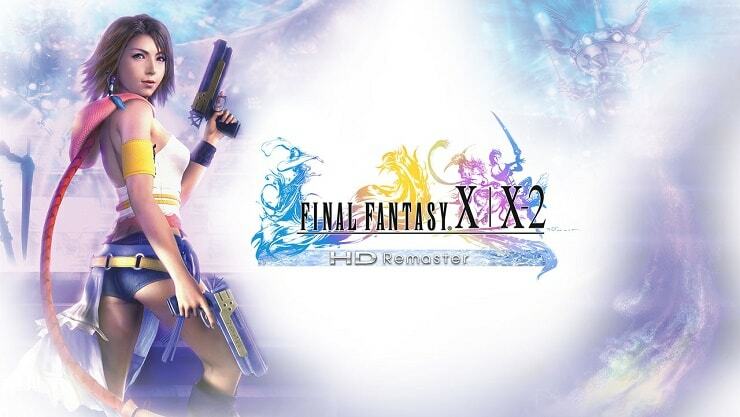 Final Fantasy X/X-2 HD Remaster, also stylized as Final Fantasy X | X-2 HD Remaster, is a high-definition remaster of the role-playing video games Final Fantasy X and Final Fantasy X-2, originally developed and published by Square (now Square Enix) on the PlayStation 2 in 2001 and 2003 respectively. It also features story content previously only found in the International versions, and a new audio drama set a year after..